Medea's List of Titanic Awards!!! 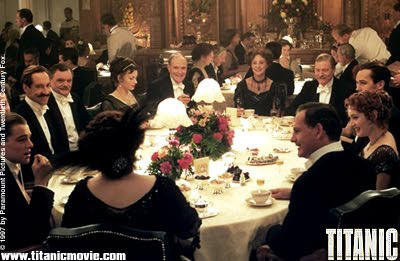 Before the Oscars, Titanic also won 4 awards at the 1998 GOLDEN GLOBE AWARDS! Best Motion Picture, Drama - "Titanic"